Self-publishing your books is as simple as writing it, then uploading it to Amazon. Done. Right? The steps between writing “The End” and clicking publish are the key to a successful book. Those steps sometimes come with a price. 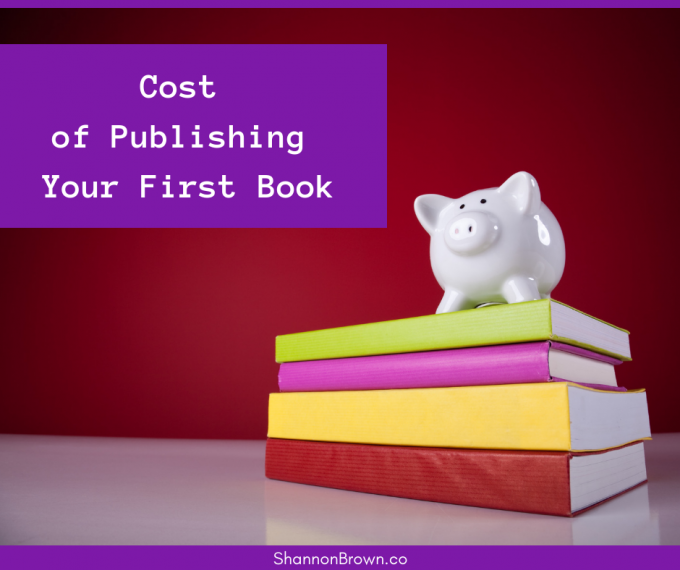 So, what are the self-publishing costs? In the end, you want your book to be bought by a reader, enjoyed by that reader and recommended by that reader. It truly is all about your readers. 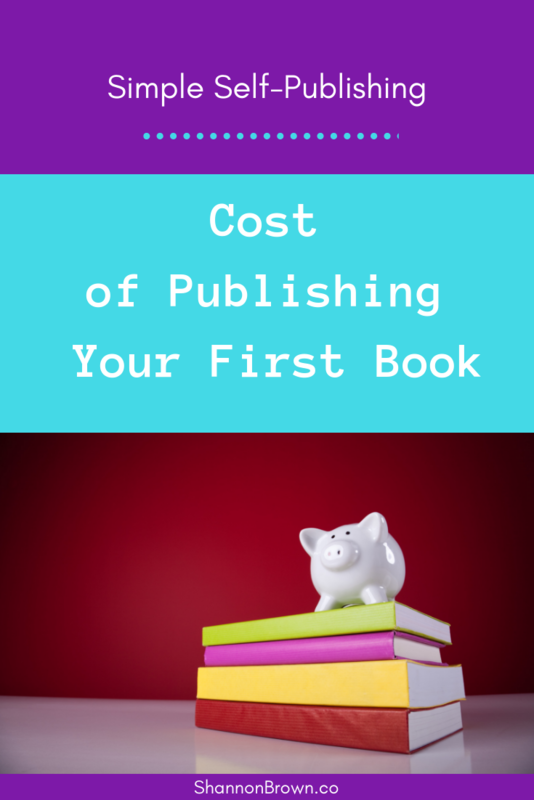 We’ll look at the three main expenses before you self-publish (also called indie publish) your book: editing, book cover and formatting. Please remember that some of the companies who offer to do all of this for you for a lump sum may not give you the results you want. Please check reviews if you’re considering one of those companies. This post contains affiliate links which don’t cost the user anything additional, but do support this website. For more information, see my disclosures here. 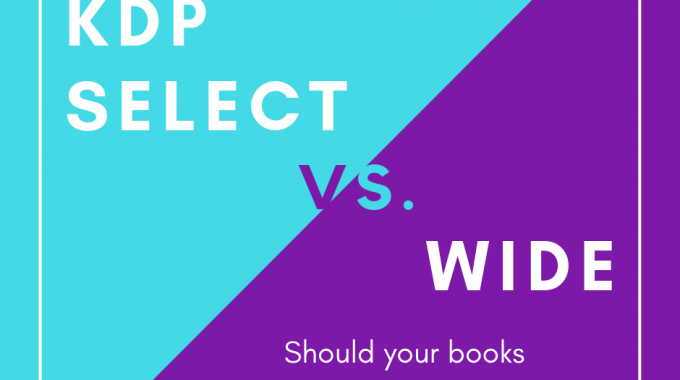 You may be the next John Grisham or J.K. Rowling, but not without polishing up the book you wrote. Their contact at the publishing house is an Editor. He or she (or someone else at the publishing house) will read through the manuscript. If it’s fiction, your editor will give detailed instructions on where to tighten the story, work on characters, enhance or change the setting — the list goes on. Nonfiction might have a chapter or idea that needs to be fleshed out or eliminated. It makes perfect sense to you and to your significant other who understands what you’re writing, but it may not be clear to a stranger reader. After you’ve made those changes, the manuscript goes to the copyeditor, and she spots micro issues with things like grammar and punctuation. Then there’s a proofreader before it goes to print, someone who catches the errors everyone else missed. As an indie author, you have to duplicate the end result. Whether or not you use three editors or just one who does all of this, you can’t skip editing. You’re so close to the story that it’s difficult if not impossible for you to see the errors. Friends and family will only see so much — unless they’re trained editors. You can’t skip editing. This is the difference between a book with good reviews and bad reviews. It’s hard to undo reviews that comment about typos and bad grammar. I put my books through Grammarly before I sent them to my editor and I used Grammarly again when all of the editing was done. Their app isn’t perfect,and it does make the occasional mistake, but it found some errors that a paid proofreader, my professor husband and I had missed. Tip: Sometimes editors use different titles. The first editor could say she was a substantive, developmental or content editor. You can spend hundreds or thousands on an editor or editors. A study showed that many high-earning authors spend $500 or less on editing. For fiction, I use a developmental editor, a combination line and copyeditor, and a proofreader. That adds up to about $700 per book. Ask in your FaceBook groups — and if you aren’t in any author FaceBook groups, find some today. Check their websites. Then contact them and see how they work. When my usual editor was unavailable, I found someone at the last minute on UpWork, and she did a decent job at a great price. My first paid editor was terrible and cost more than I’ve paid for any other editor. She was recommended by a traditionally published author, but she didn’t have the vision for my story. I learned to have an editor do a sample edit of several pages so I can see her style. You may or may not have to pay for that. Even if you’ve been writing and publishing articles or even doing paid editing for years, editing yourself will be challenging. I’ve sold more than 800 articles and written 7 books, but I know my final product won’t be anywhere near as good if I edit myself. We’re so deep in the book that we miss things that others readers will catch every time. Beta readers — those are early readers of your book — can be used at different stages. The problem is that they often just say they liked the book because they aren’t trained to give details. The days when a homemade book cover will do are long gone. Today, readers expect indie books to have a cover equal to that of one on a traditionally published book. Your cover has to fit your genre. If it’s a business book, it has to look like other business books. Check the top 100 on Amazon and study them. You’ll probably see a pattern. Your book has to look like those books. Don’t try to break the rules as a new author. Save that for when you’ve sold a million books. If it’s fiction, this is even more important. Literary fiction has some flexibility, but genre fiction — romance, mysteries, sci-fi, etc. — have to fit the genre. Someone will scan through the books and not stop if it doesn’t fit what they’re expecting. Ask indie authors you’ve met online who does their covers. They’ll probably share that with you. The indie world is very helpful and welcoming. Check out a designer’s portfolio on their website. Graphic designers are artists so their styles will vary. Make sure that the covers in your genre fit what you want. One cover designer and I started to work on a cover then realized that her style didn’t fit my vision for the cover. We parted ways on good terms, and I found someone else through a fellow indie author. If your book cover will have a photo or other image, make sure that you own the commercial use rights for this type of project. Read the license. I use DepositPhotos for most of my book cover images. Tip: When I was learning about book covers, I found The Book Designer’s site. Not only does Joel Friedlander have helpful self-publishing info, but he also has an ebook cover contest every month where he reviews the submitted covers and explains why they do or don’t work. I advise you to go through a month or two or three of these before you decide on a cover designer. You’ll have a much better idea of what you’re looking for, and you’ll also know if you have the skills to make a cover yourself. You could spend over $1,000 or less than $100. Somewhere in-between will probably give you want you want. My recent romance covers cost about $150. She does great work but isn’t taking new clients. I started out with a cover that cost about $500 and ended having to re-do it later. If you need an illustrated cover — that’s one where an artist draws an image for you — that could cost more than most covers with a photo. I spent well over $1,000 for my first illustrated cover. Then I found someone on 99 Designs who worked for about $500. This is taking your book from a Word doc to an ebook or print book. You can learn to do this yourself. It’s a matter of time vs. money. I spent so much on my first book cover that I decided I should format my book myself. I learned to use InDesign and with the help of a Lynda.com video series, I formatted that book. Yes, it looks good, but InDesign is a professional-level program that isn’t intuitive, so this project had stress. I don’t recommend that method unless you’re familiar with the app. Formatting is the least expensive of the three. Quick research shows you can find a formatter for $200 or less. It’s important to know about the cost of revisions. You will almost always need to change something later. Yes! This is something you can do yourself. As with everything, notice how traditionally published books look and mimic that. If it’s just an ebook that you want to start with, and for many books that the format you will sell most, then a decently formatted book is fairly straightforward. You could do it for free. The best of these, to me, is offered by Draft2Digital (D2D). They’re a company whom you can upload and sell your books through, but they’ll allow you to format your books without doing that. Amazon has been testing their own version of this. I used it when I wanted to reformat my books and had to play with it a bit to get things looking good. It kept doing strange spacing on my husband’s book, so we used D2D. Print is more complicated. I now format for print in Word, and it looks fine. It isn’t as technically professional as InDesign, but very few people will see those subtleties. One formatting company has become very popular. Vellum is a service you purchase, and people say it creates high-quality books, both ebook and print, with little effort. I’ve seen great screenshots. Vellum is Mac-based and can be used by non-Mac users through something called Mac in Cloud. I’m a PC user who’s used to formatting herself, so I haven’t tried it yet. It does make it easy to add an image with the chapter title. It’s also easy to insert other images, so it could be perfect for many who are formatting nonfiction. You can upload a manuscript and format, but not pay for the app until you’ve decided you like your formatted book. 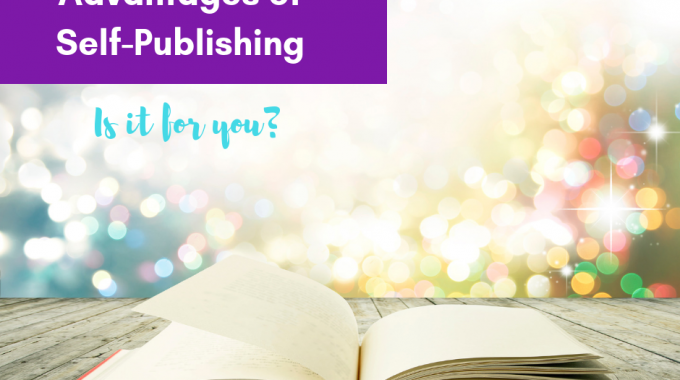 Where are you on your self-publishing journey? 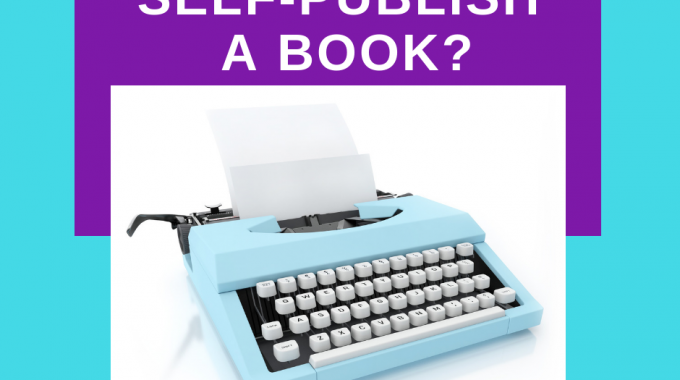 Could you self-publish a book?